Many WooCommerce shop owners are puzzled to see that searching SKU numbers doesn’t work out of the box. 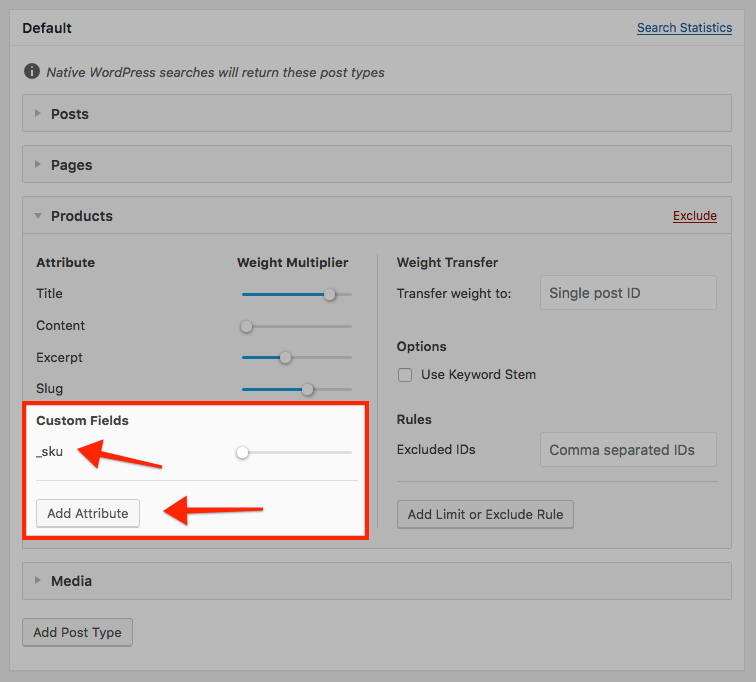 Thankfully SearchWP makes searching WooCommerce SKUs super easy! Once you’ve saved your engine configuration SearchWP will make your SKUs searchable.